BŌK is a great solution for freestanding dividers and gates. BŌK dividers can be mounted by utilizing our simple ‘stand’ blade brackets. 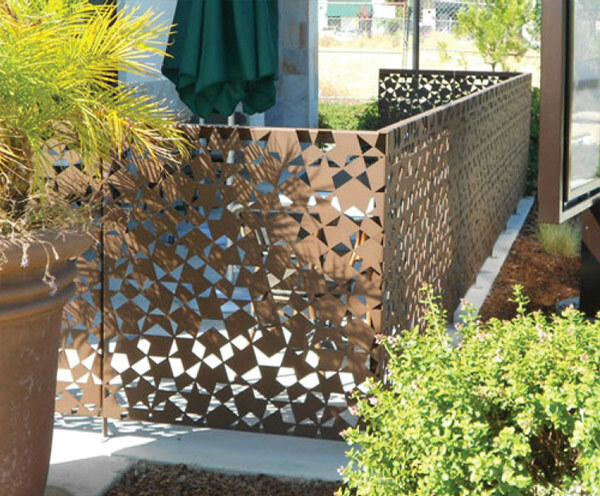 Add gates with matching finish and pattern to achieve a custom and continuous look to the system.